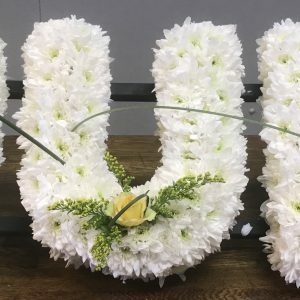 We understand that bereavement can be very sensitive; our elegant and beautiful flowers convey a timeless message to loved ones. 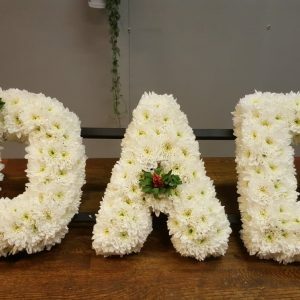 During this difficult time we offer a home consultation service that is free from obligation and to make things easier for you we always work closely with you appointed Funeral Director. 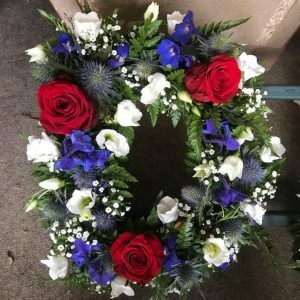 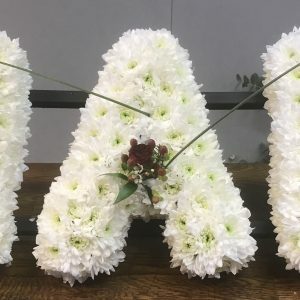 Creative and bespoke arrangements coupled with our care and sensitivity ensure the memorial flowers we provide are a beautiful tribute to the bereaved.